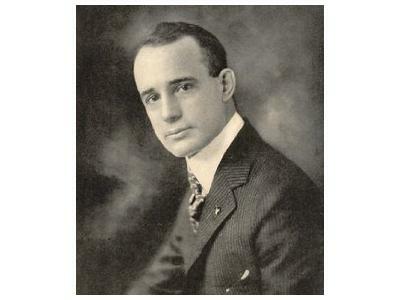 As many of you know, Napoleon Hill is one of my greatest inspirations. His words and teachings have changed my life. Sadly he is no longer with this world, however, his legacy remains in the form of his foundation. Don Green is the President of the Napoleon Hill Foundation. A resident of Wise, Virginia, the birthplace of Napoleon Hill, Don Green brings nearly 45 years of banking, finance, and entrepreneurship experience to his role as Executive Director of the Napoleon Hill Foundation. His first youthful business venture was charging admission to see his pet bear—yes, the living, growling kind! 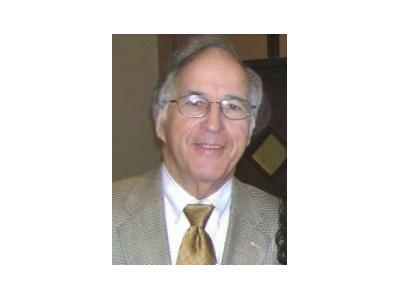 Don specializes in discussing his personal experiences in leadership and providing audiences with proven methods of applying Dr. Hill’s success philosophy to business. Steve Jobs passed away last week after a long bout with Pancreatic Cancer, one of the leading causes of death in our nation. His vision lives on and his legacy has been solidified as the greatest inventor since Edison. 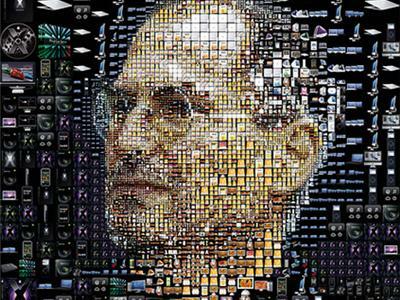 I, STEVE: STEVE JOBS IN HIS OWN WORDS, edited by George Beahm, is a collection of more than 200 quotations by Steve Jobs, collected from public statements, news stories, magazine articles, interviews, and other sources. As such it is the only book available that's made up of Steve Jobs's own words about his ideas, opinions, philosophies, and beliefs. The book will be published October 19. Doug Seibold, president of Agate Publishing, a Chicago-based independent press founded in 2003, will be on to talk about Steve Jobs.